Since 1997, we have grown through anticipating this need for, and then developing innovative solutions that help our clients to achieve business objectives. Since establishing in New Zealand in 1997, Desktop Imaging has developed a rich history providing imaging, software and workflow solutions, Desktop Imaging handles the complete document processing cycle, including in-house and on-site services, data capture and scanning as well as business process automation and Content Management Systems (CMS), setting our clients free to focus on what really matters: improving and growing their businesses. Since 1997, we have grown through anticipating the need for and then developing innovative solutions that help our clients to achieve business objectives. The rise of the digital technologies has increased the business need for capturing, processing, distributing and storing current and historical data. Organisations face the challenge of merging the content from different sources into consolidated databases and applications or even simply entering or reformatting data from various online or offline sources into a common format. The growth of CMS-powered online platforms and websites means further challenges of inputting data from sources such as hard and soft copy catalogues, together with content from other media/platforms. We take those problems and provide you with solutions to them. At Desktop Imaging, we have built an enviable reputation of quality and excellent customer service over the years and pride ourselves on our honest and customer-focused approach to business. Our clients include Local and Central Government, corporates, SMEs and Not For Profits. We are a friendly team of more than 50 people and operate out of three offices, across the NZ. We offer a range of business solutions, ranging from automation to data capture, and would love to work with you! See what we can offer below. We're always keeping up to date with the latest developments in the digital space! Have a read of some of our latest posts below. 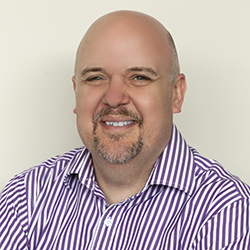 Stephen leads all sales and marketing activities for Desktop Imaging and is responsible for developing and managing business opportunities with both new and existing customers. 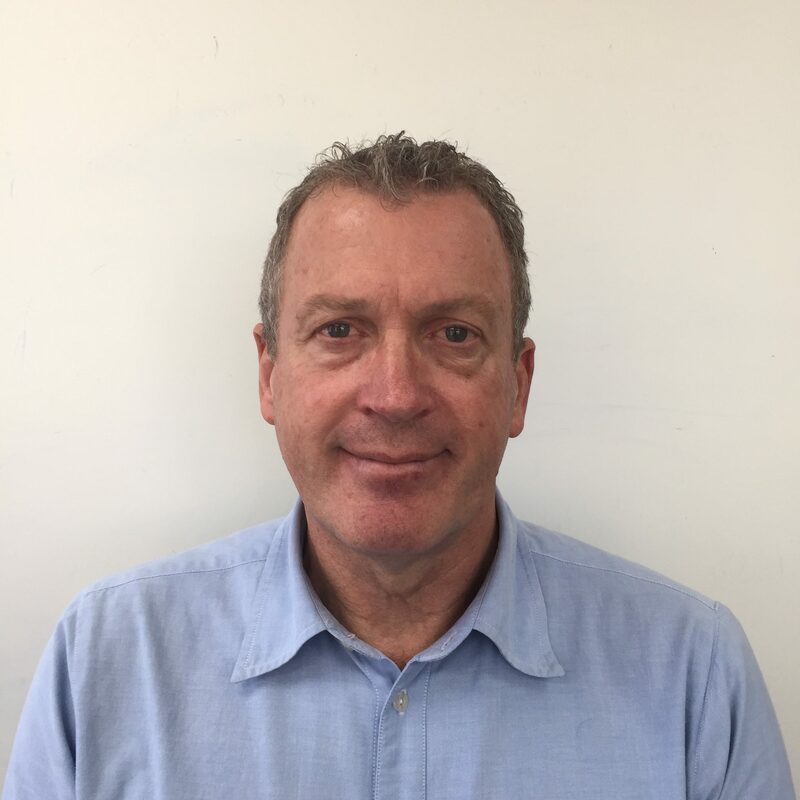 He has more than 30 years’ experience in account and sales management, which includes work in the information services, postal and transport industries. Stephen and his wife Lisa moved to Wellington from Dunedin 25 years ago. They love life in the capital and have two sons, all grown up. This is a National Role and Steve's primary responsibility is maintaining long-term, post-sales relationships with existing and new customers. Importantly for you Steve will play the role of the customer’s advocate to ensure you are receiving appropriate support from all our business teams inside Desktop Imaging Steve brings with him industry knowledge and experience having spent the last 8 years in the industry managing work for central, local government and private sector organisations. Before this 13 years in the banking industry served to bring the discipline and quality service to his current role. Steve and his wife Megan, along with their 2 daughters live in Tawa. 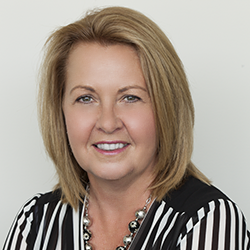 Leeanne joins the Management Team in a senior role responsible for delivering our services and solutions to clients throughout New Zealand, Australia and the Pacific. 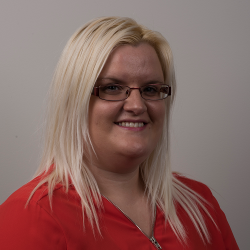 A significant part of Leeanne’s role will be to make herself available to facilitate our leaders and staff to operate with a smooth efficient production methodology that meets the expectations and needs of customers and our commitments to them, working with Steve Nott as Customer Relationship Manager, ensuring expectations are met and that projects are delivered in a timely and cost effective manner. Leeanne now enjoys sharing her strong Scottish accent and baking talents with staff and customer alike. She escapes work to enjoy residing on the Kapiti Coast. 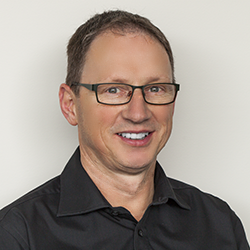 Greg was born and raised the just up the road in Porirua and brings 30 years technical experience in organisations large and small, including CIO roles in multinationals. He has also owned and operated his own cafe in Melbourne and we have already seen his organisational and multitasking skills shine forth. You’ll have to come and visit if you want to check out his barista skills for yourself! 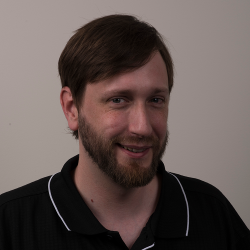 Stephen is a programmer in our team who supports our operations team and clients with everything from hardware to software applications. His particular prowess is developing creative e-Solutions, and effecting workflow, to help improve business productivity and efficiency. When not in the office Stephen enjoys the outdoors, and developing websites in his caravan with his cat, Monty; purrfect 'lap-top' company you might say! Jason brings over 12 years Server and Desktop support experience within the I.T Industry. 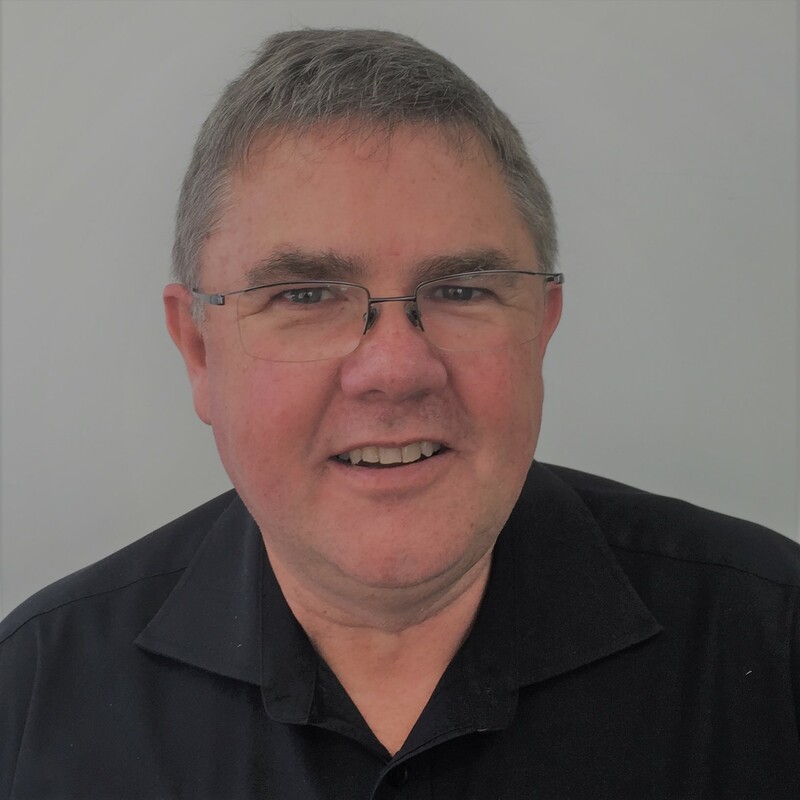 Networking is his speciality, making sure Desktop Imaging has the network capable of delivering all our digitised images around the office, New Zealand and the world…. 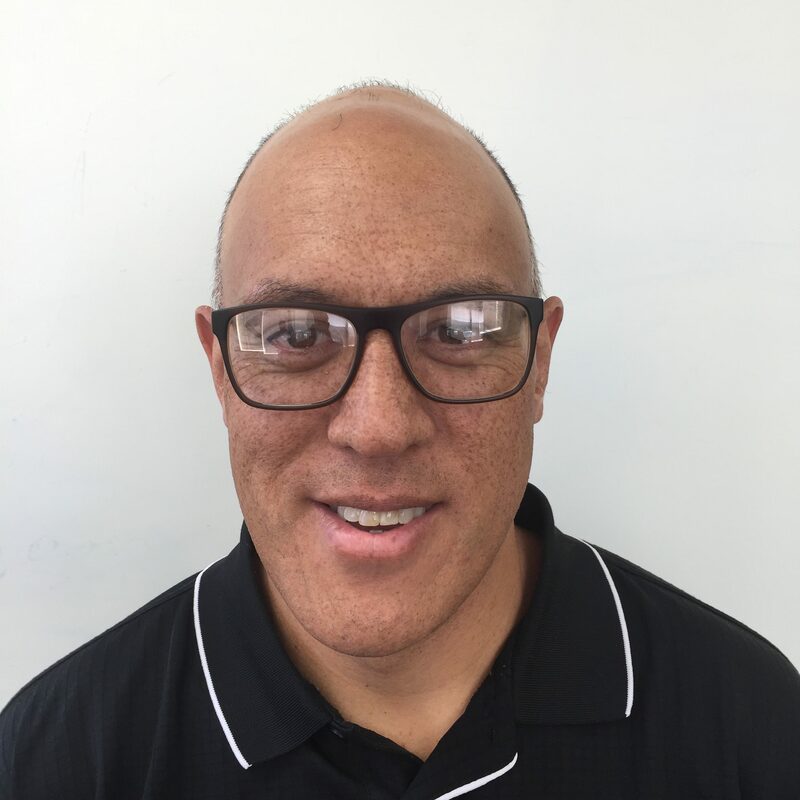 As a member of the ICT team he will also be found responding to support tickets to relating to software applications and systems hardware for our internal Operation and Customers located around New Zealand. Escaping work he can be found relaxing at home with his family enjoying sky sports on the big screen. His favourite sports for watching is Rugby and Rugby League , where he is a keen NZ Warriors and All Blacks supporter. Feel free to ask him how his teams are travelling at any point during the season…. 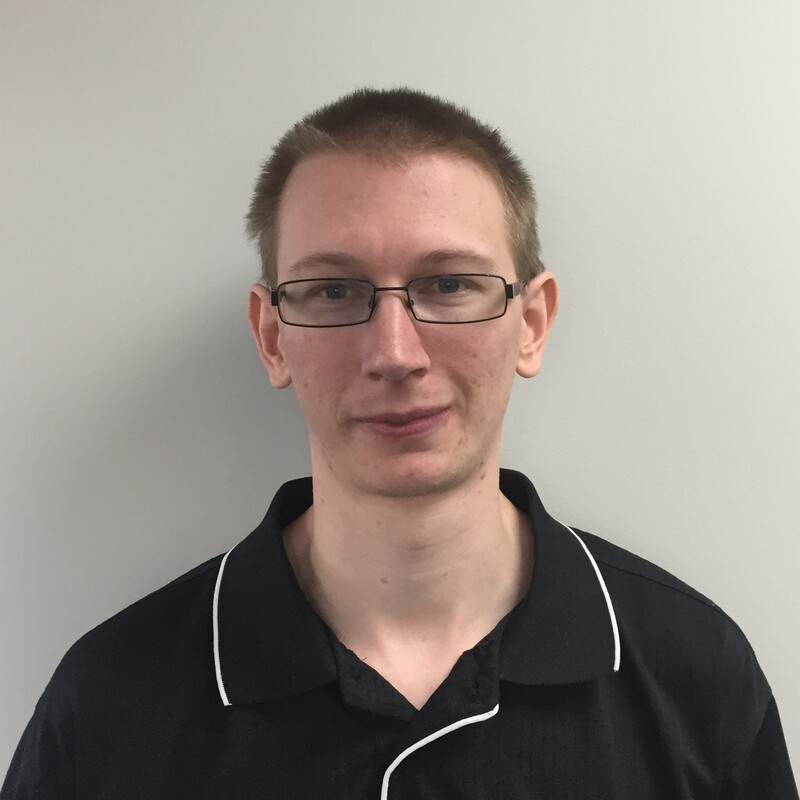 Alistair is a member of the ICT team with a keen eye for programming. He also supports our Operations team and customers with hardware and software applications. Alistair’s interest in software and hardware has followed him around the world as he grew up before coming back to New Zealand to acquire a Computer Science Degree. When not in the office Alistair enjoys relaxing in Porirua and its surrounding neighborhoods. Audrey runs administration, finance and HR for Desktop Imaging. She also has experience in production and image capture and had a successful sales career in Australia and New Zealand prior to joining Desktop Imaging. Audrey, her husband Andy and their two children live in Wellington, close to the family business in Tawa. Andy co-founded Desktop Imaging in 1997 and the Heritage Materials Imaging Facility in 2003. His degree in Computer Science and wealth of experience with planetary and rotary cameras as well as hybrid/microform scanners. Andy is an advocate of digitisation and works extensively in his professional field. 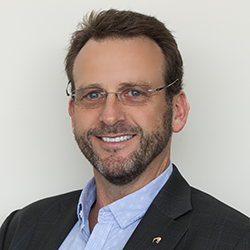 He was elected to the inaugural National Digital Forum Board (2006), the ARANZ Council (2005), Archives New Zealand’s Digitisation Standard Advisory Group (2006) and the Australia/New Zealand Joint Standards Committee (MS/4) for Information and Image Management (1996). Andy, his wife Audrey and their two children live in Wellington, close to the family business in Tawa.